I received my order a few hours ago and…well I’ll just say that its good stuff!! 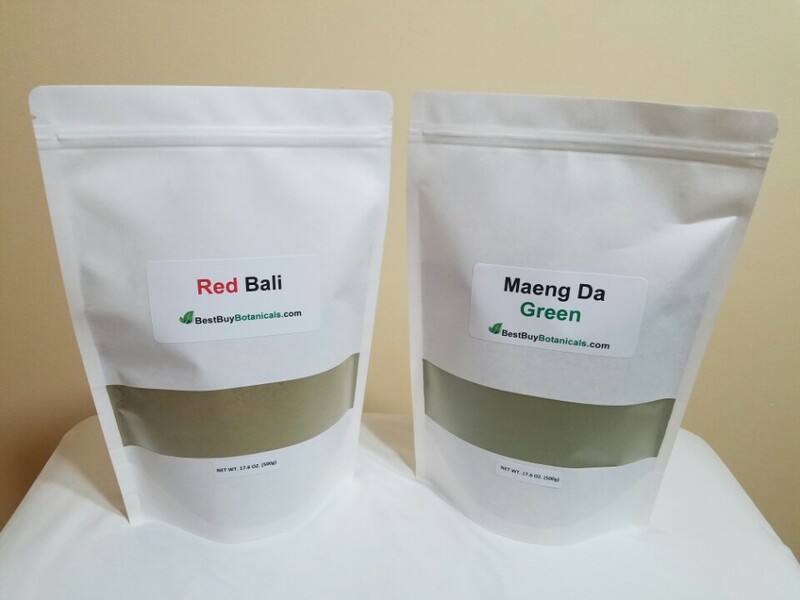 I ordered a split kilo of red bali and gold maeng da. 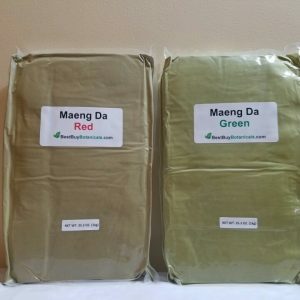 Fast shipping, damn good quality, and superior pricing. I tried a kilo of green elephant in early July and I just ran out at the end of September. I returned back here as a satisfied customer. I am pleased with the website upgrade and the packaging was a little different this time. I do like thr resealable white bags. Also the payment process is still super simple. I love this company! I accidently made a error when I put my email address and I call them and they fixed it right away! Best stuff at the right price! !